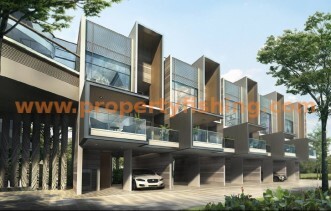 Stars of Kovan is a new mixed development integrating residences with retail shops at street level. 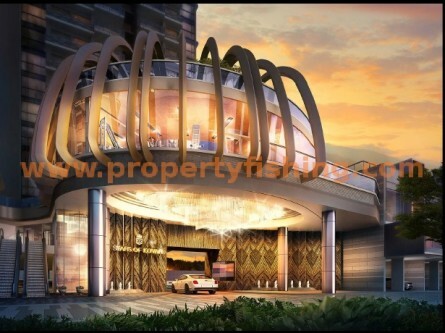 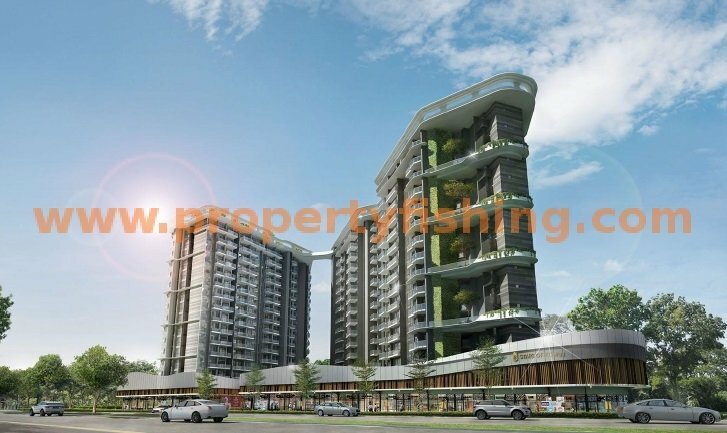 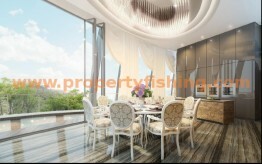 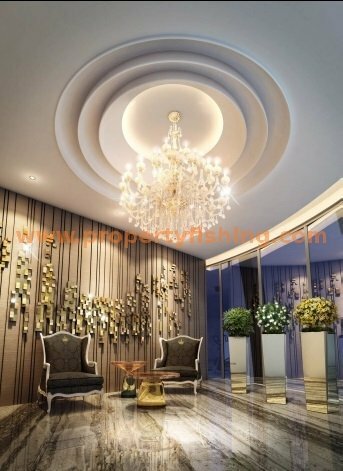 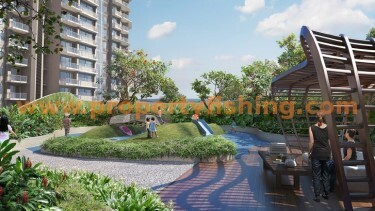 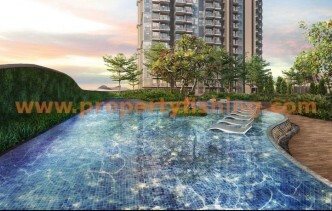 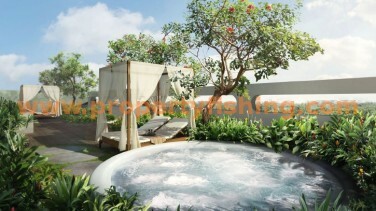 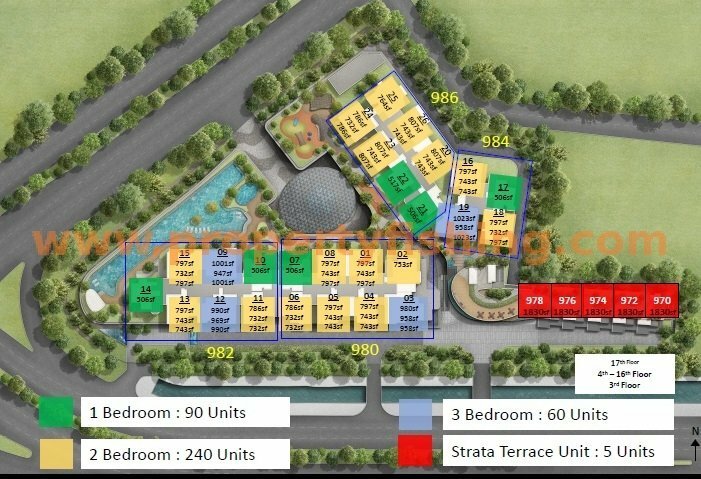 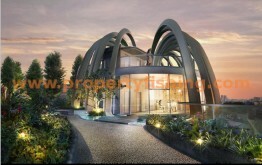 It sits just next to Kovan MRT station, nestled within the private properties enclave. 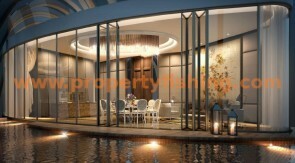 A comprehensive range of facilities will be offered to residents, including a lap pool, gym, sky garden, as well as luxurious private lounges and function rooms. 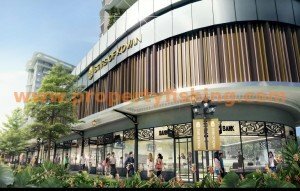 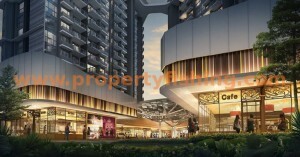 Aside from the retail shops within the development, residents can visit Heartland Mall next door, nearby Nex Shopping Mall, and trendy eateries at Serangoon Gardens. 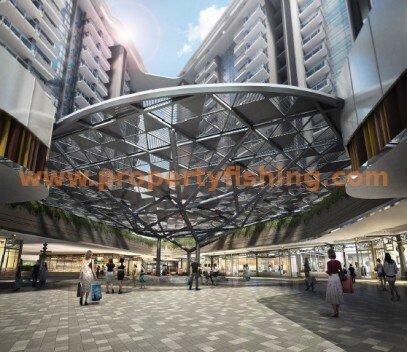 There are a number of popular schools in the neighbourhood including Rosyth School, Maris Stela High School, Holy Innocents’ Primary, Paya Lebar Methodist Girls’ School, Stamford American School, Australian International School, and the French School of Singapore.